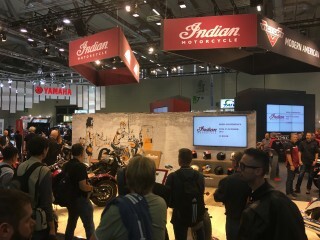 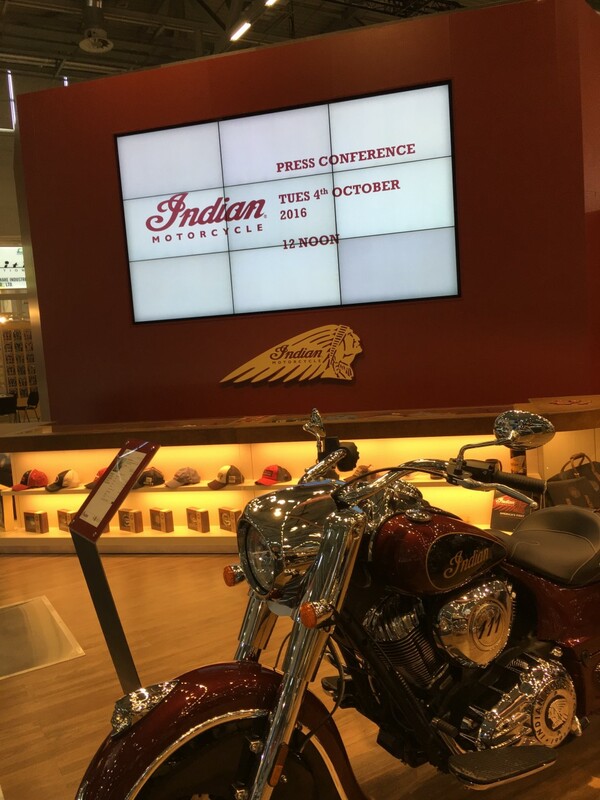 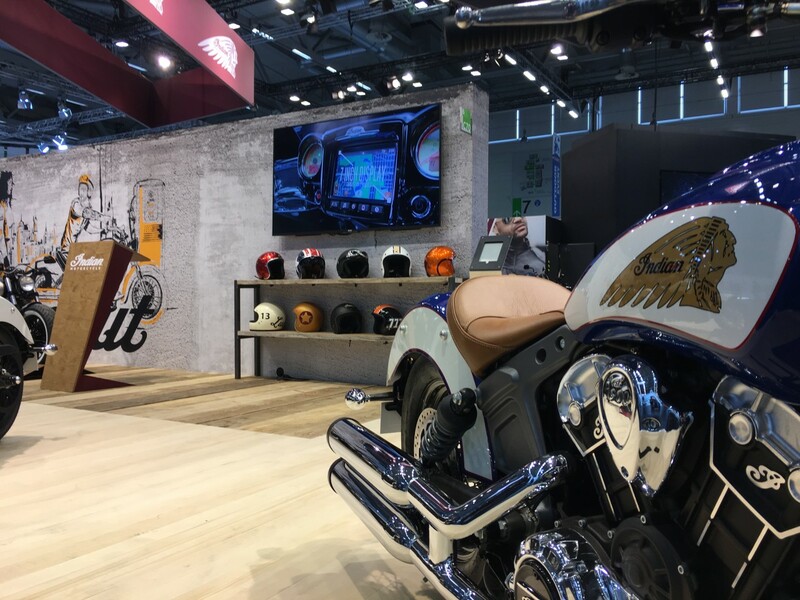 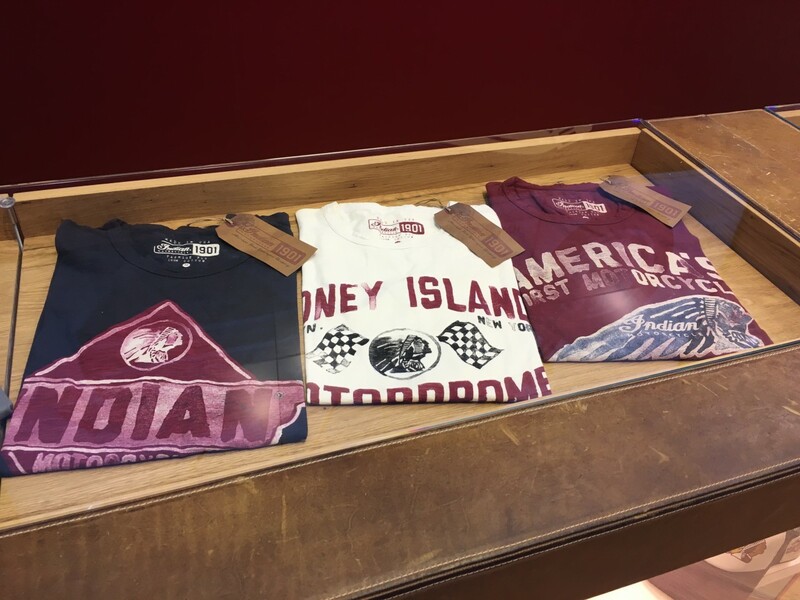 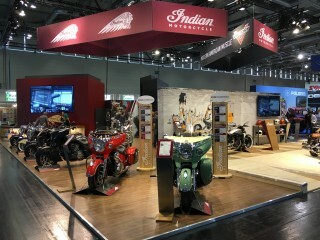 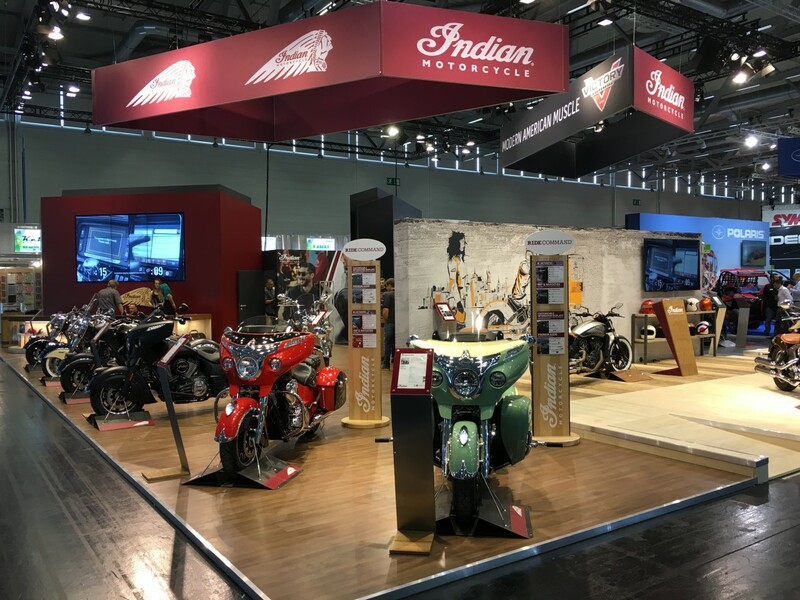 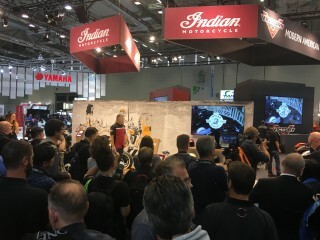 Indian Motorcycle is proud to show its 2017 line-up to a European audience at the INTERMOT show. 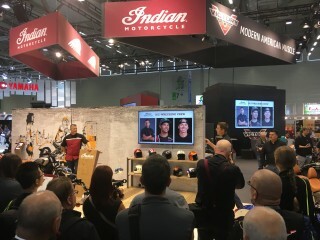 There are now nine models in the line-up, the newest being the Scout Sixty, which was announced in November 2015 at EICMA. 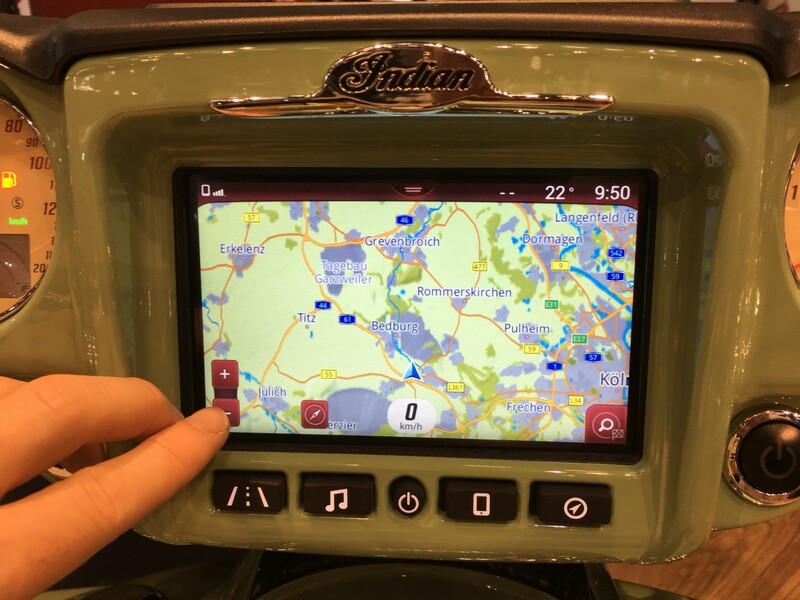 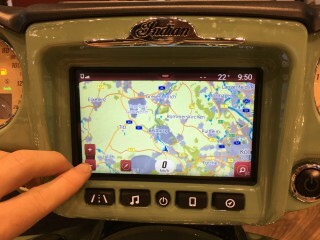 The headline addition for 2017 is the Ride Command touchscreen infotainment system that will come as standard on the Chieftain and the Roadmaster. 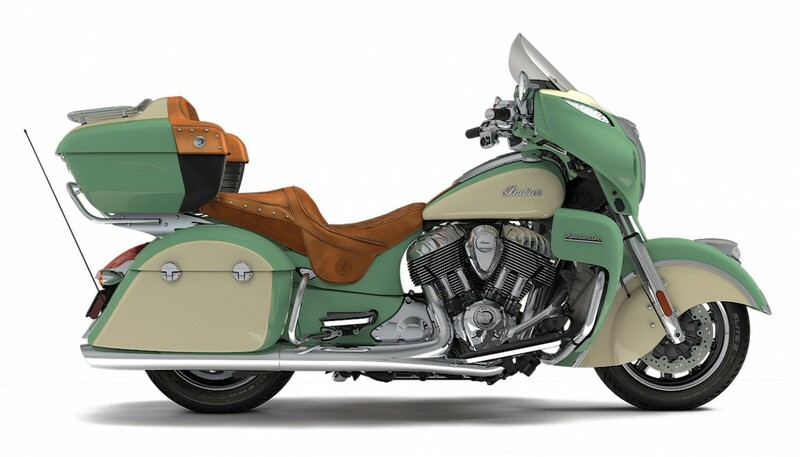 Scout is available in seven colour schemes for 2017 and for the very first time is available in two-tones. 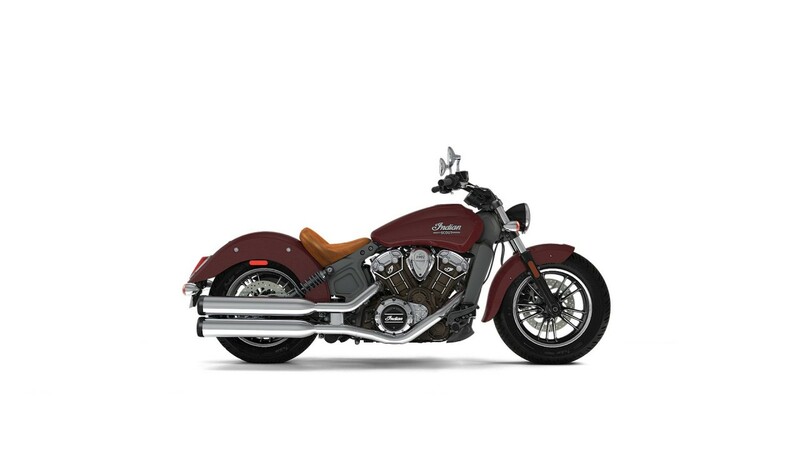 One is Indian Motorcycle Red over Black and one is Brilliant Blue over Pearl White with Fireball Red Pinstripe (a nod to the colours of the United States flag). 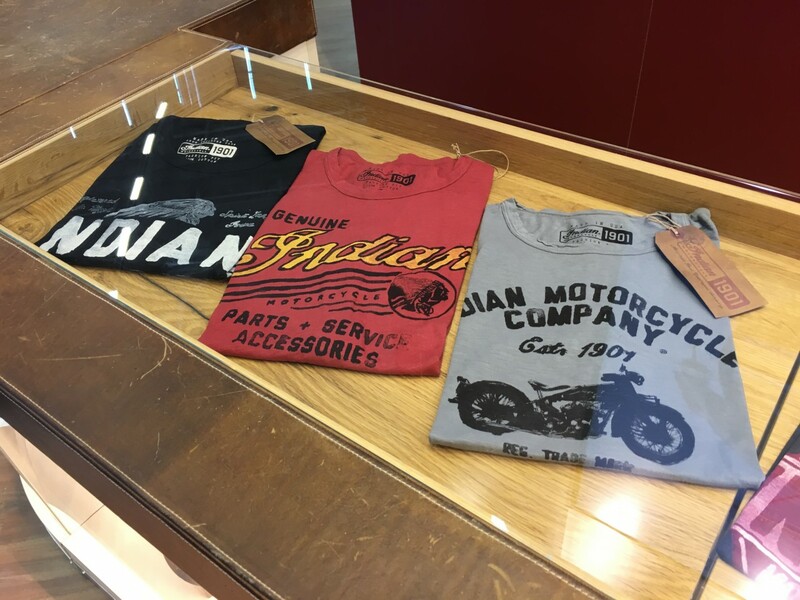 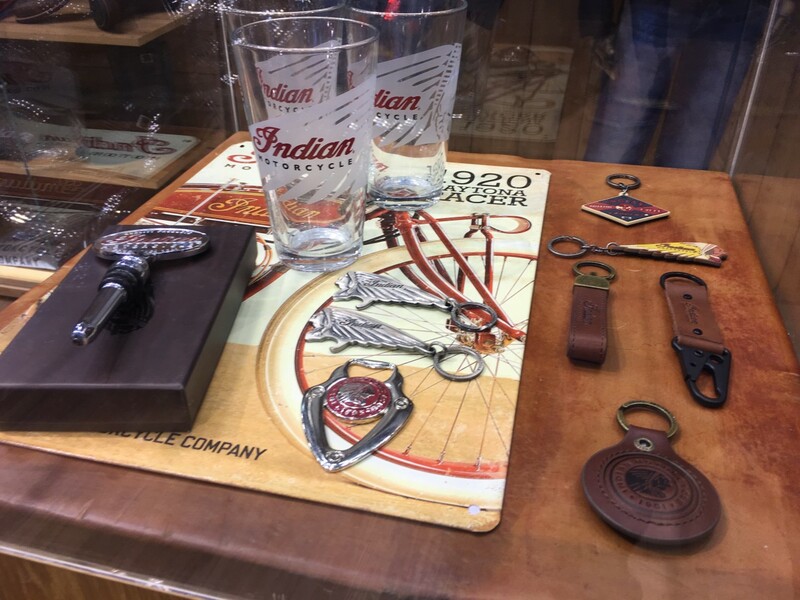 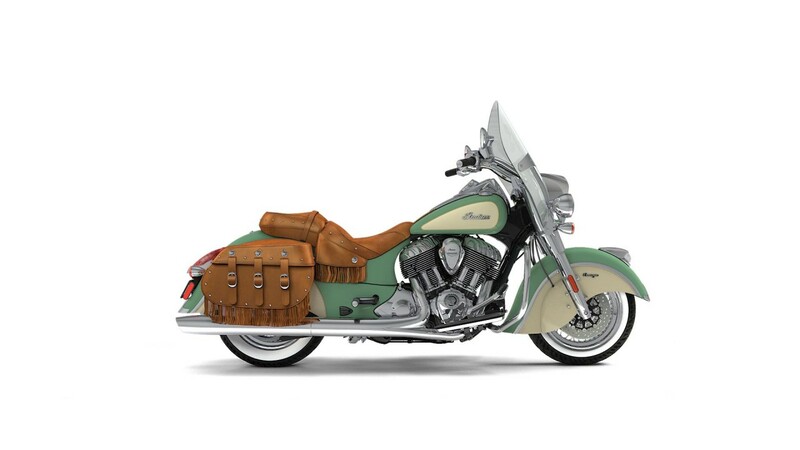 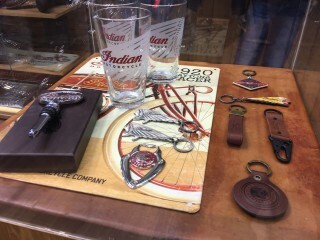 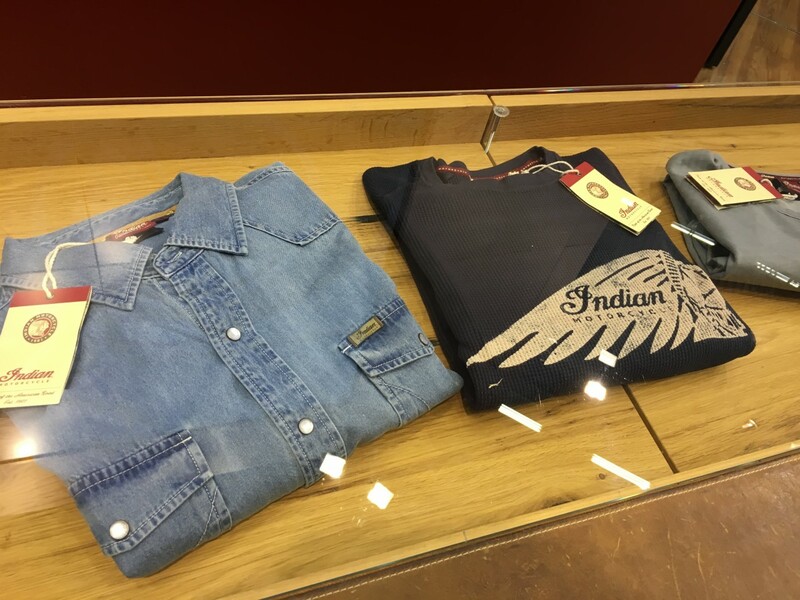 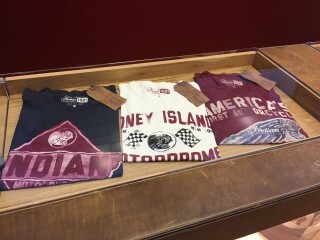 On the two-tone models, the Indian Scout logo on the fuel tank is replaced by an Indian headdress logo. 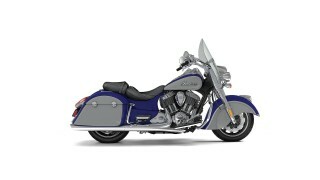 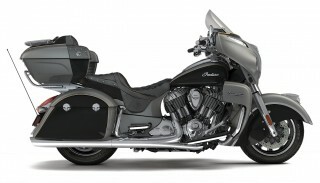 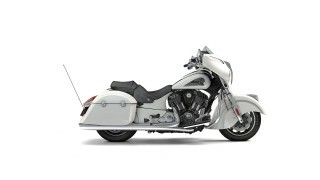 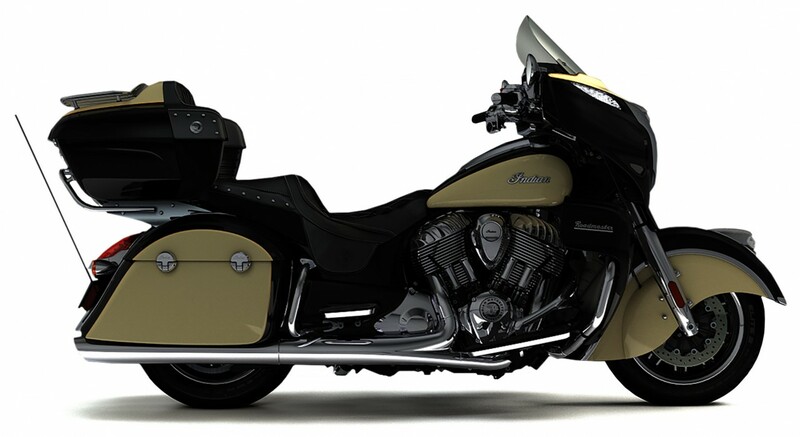 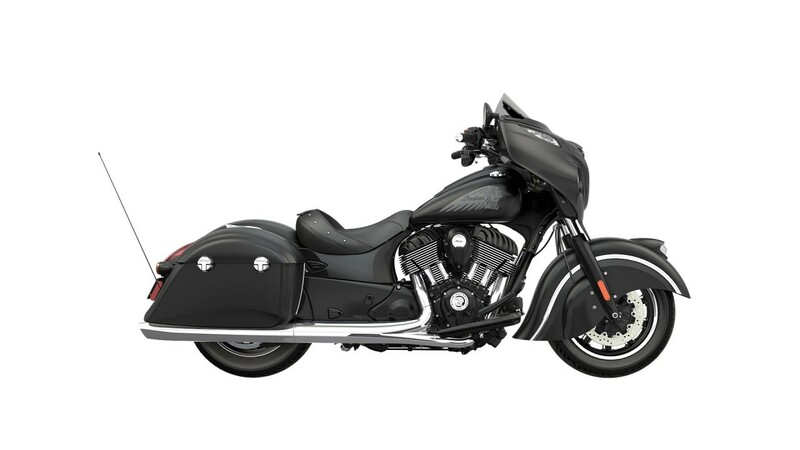 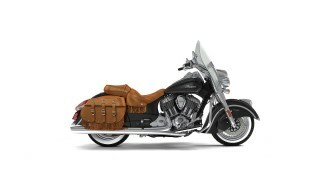 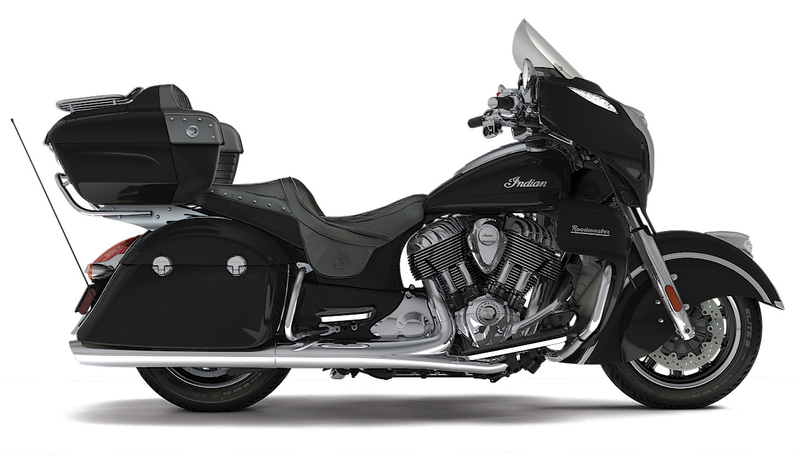 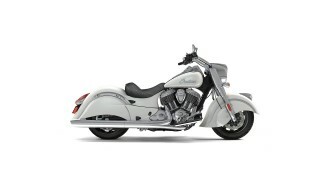 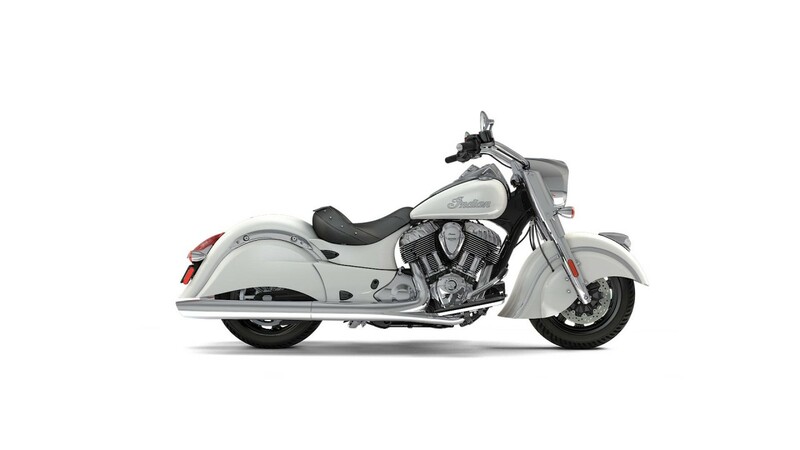 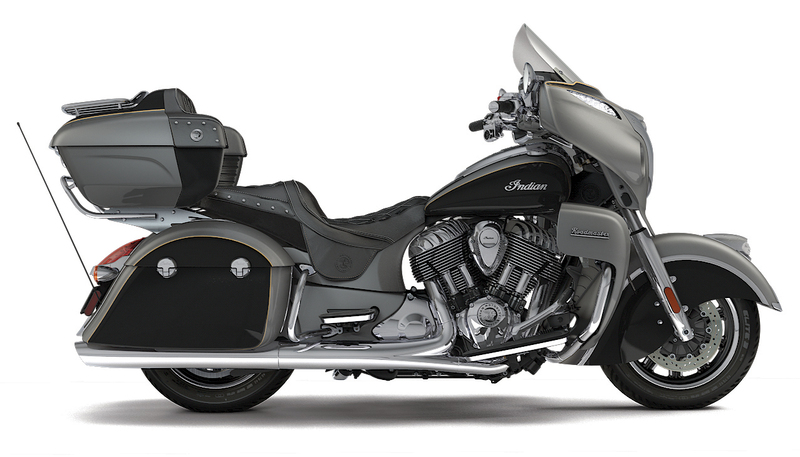 Chieftain Dark Horse – remains the same as last year, but won’t come with Ride Command like other Chieftain models do.